St. Patrick’s Day is tomorrow (you knew that, right?) and most parties are going to be swarming with unhealthy and overly-dyed processed foods. That’s not necessarily a bad thing. But why not have some healthy stuff too? These nine dishes are super flavorful, all natural, and pretty darn good for ya. 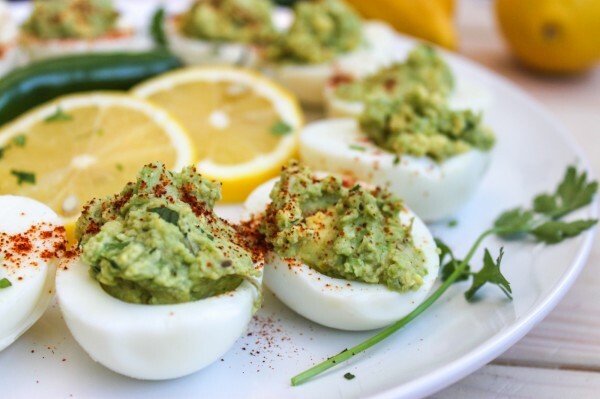 There isn’t much I do not like with an avocado but wow, egg might be one of my favorites. 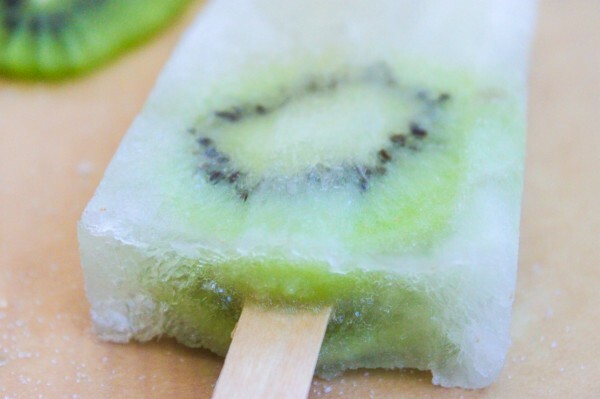 Pub crawls are much easier with food on a stick and well, these boozy popsicles are the perfect way to keep that buzz going, right? This is still my most popular cooking video to date and a great way to go green on St. Patty’s Day. It’s also a good hangover breakfast. Just saying. Can you tell that I love avocados? 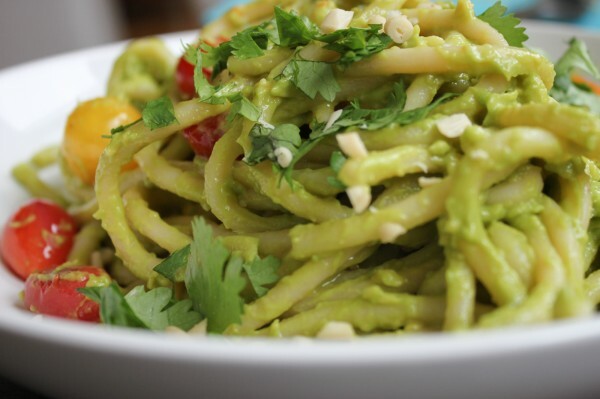 I live in California after all…and this pasta is super good for you! 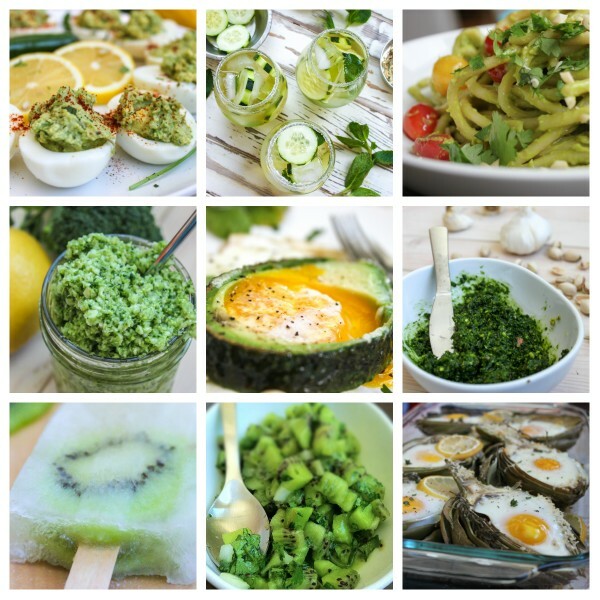 Pesto can be made with many many things. 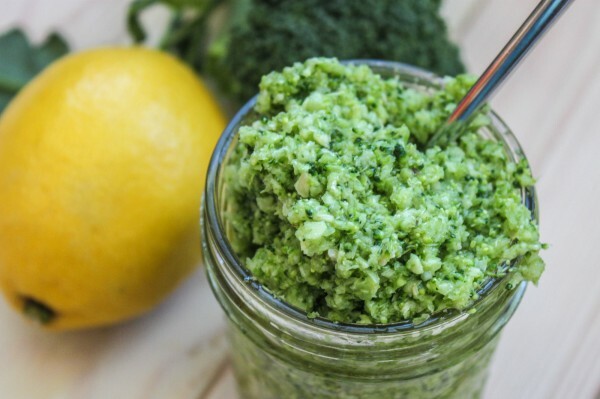 I used this broccoli pesto in a baked mac n’ cheese and it was beyond good. And good for ya! 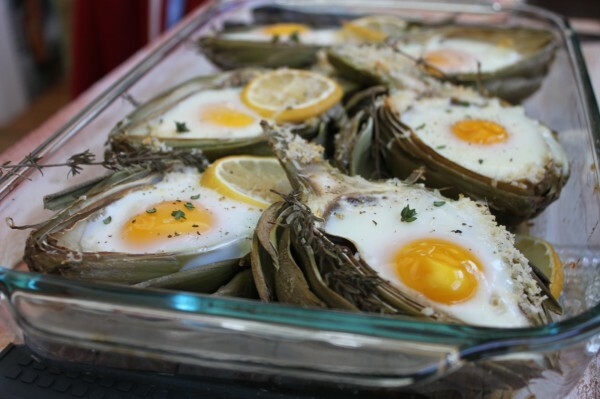 It probably shows that I never get tired of baking eggs in side of stuff, right? 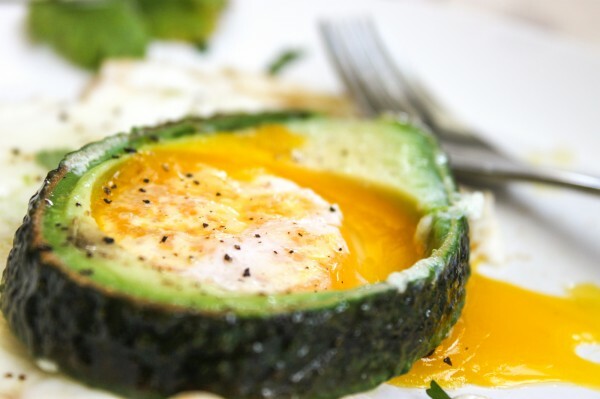 I am not sure what is next but both this recipe and the Avocado Baked Egg are two of my favs. 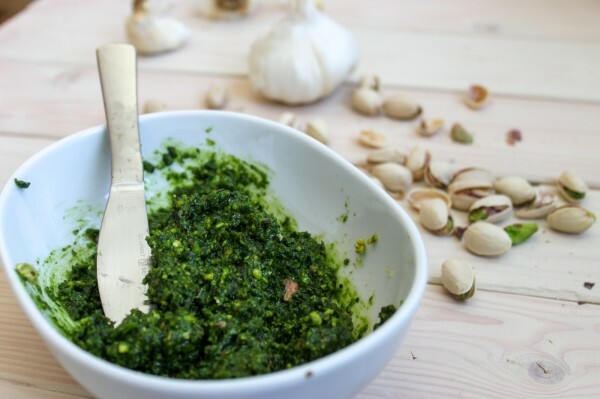 Yup, more unconventional pesto! This is great on pizza and you should see how I’ve used it. It makes this amazing pizza with Roasted Sweet Potatoes. Yummers! There’s lots of green beer come St. Patty’s Day but seriously, that stuff freaks me out. All those unnatural dyes. Gross! 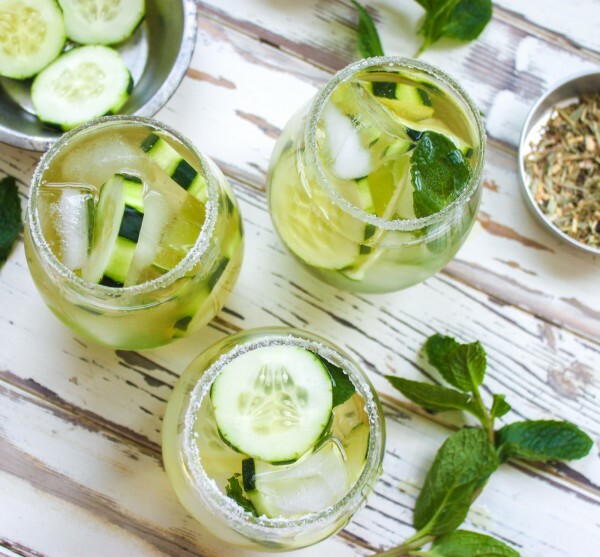 This boozy drink has cucumber, healthy green tea and mint…now that is the way to celebrate! This salsa is tangy, hot and oh so yummy. Try it! 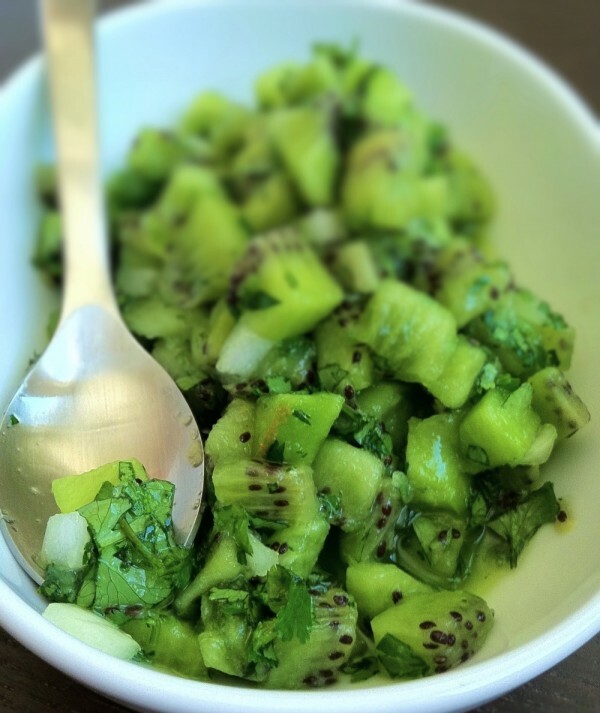 And by the time summer rolls around, you’ll be missing kiwi season for sure!